Hey, everyone. 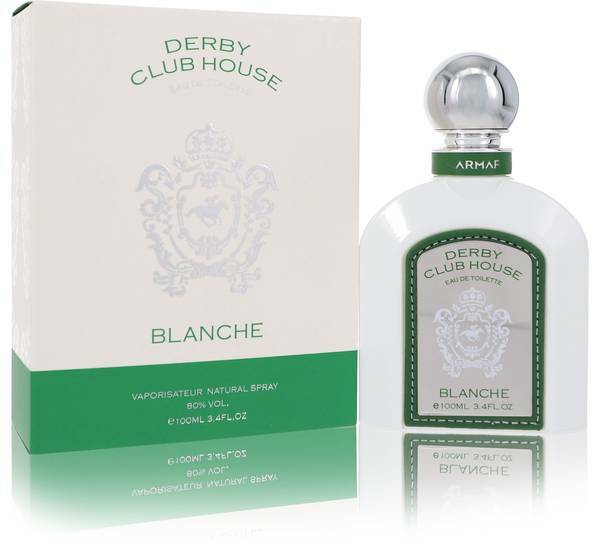 Justin here, and today I'll be reviewing Derby Club House Blanche by Armaf. 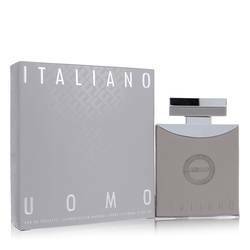 An aromatic, aquatic fragrance, this scent is sporty and luxurious in its composition. 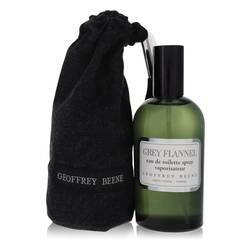 The top notes consist of watery notes, orange, and bergamot. Followed by middle notes of blackcurrant and green tea. And base notes of galbanum, musk, and sandalwood. 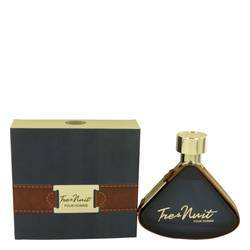 I recommend this scent for spring and summer day wear for guys who are into classy, sporty sets. Guys, that is all for now. I hope you enjoyed this review. And please don't forget to follow FragranceX on Facebook, Instagram, Twitter, and Snapchat. And please subscribe to our YouTube channel. 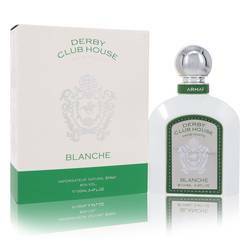 Armaf Derby Blanche White Cologne by Armaf, When you want something that is a little different, features fresh notes and an invigorating scent, then you want Armaf Derby Blanche White. 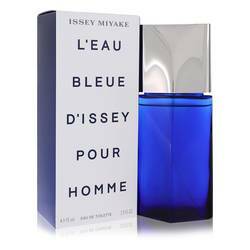 This fragrance is made for the man who wants to step outside the box. He wants to come across as dignified, strong and in control. The top notes will hit them with bergamot and orange while having hints of aquatic accords. Middle notes go beyond the usual with green tea and blackcurrant. Finally, grounding the Read More Read More fragrance and pulling everything together to give it the right masculine edge are the base notes of galbanum, musk and sandalwood. 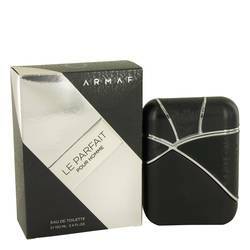 This fragrance is brought to you by Armaf. 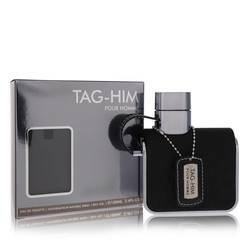 This brand is well-known for providing high-end perfumes and colognes. 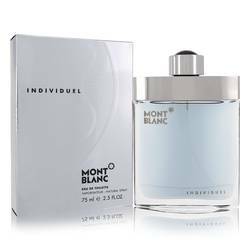 It is a luxury brand that features innovative and original scents. The brand is sold under Sterling Parfums. This company is a huge name in the industry, known for bringing Middle East brands to the world.